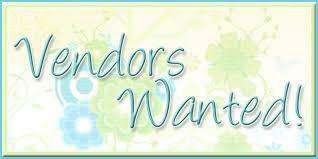 We’d like very much for you to make plans to join the many exhibitors that participate in our indoor and outdoor merchant exhibit areas. We rent display areas both outside on the main street in designated areas as well as inside in the City Centre, home of Matchstick Marvels, on the second floor. Complete details on requirements, space, vendors, etc. are on the registration form. You may also contact our committee chairperson, JoAnn Ruopp, at 641-473-2410. Click here for your registration form. ** Please note that no outside food vendors are allowed per Corn Carnival Corporation bylaws, our contract with the carnival company, and the City of Gladbrook. Please contact us if you have questions.